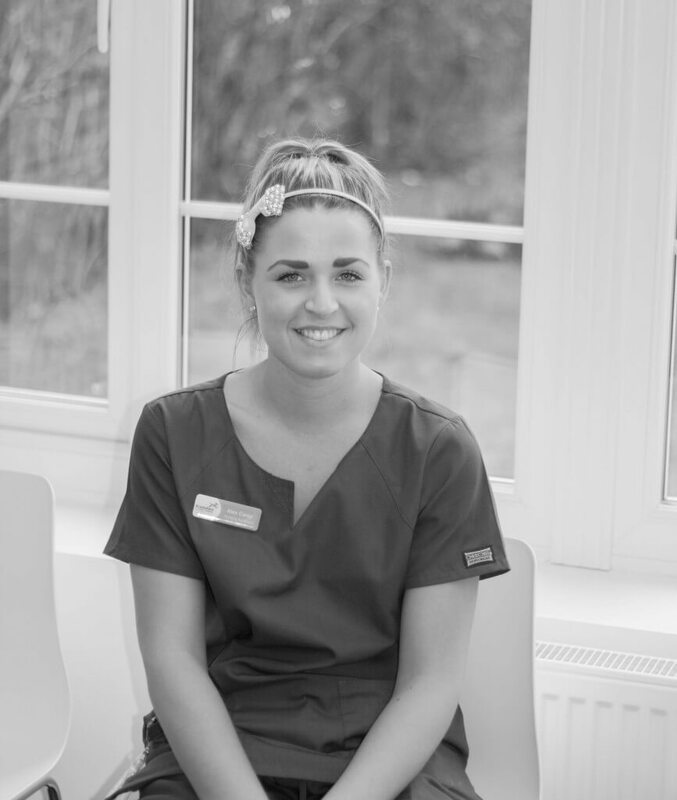 I have been with Knutsford Veterinary Surgery since they opened in 2014, originally starting as a Veterinary Nursing Assistant before progressing onto my Veterinary Nurse training. I qualified as a Registered Veterinary Nurse in 2017. 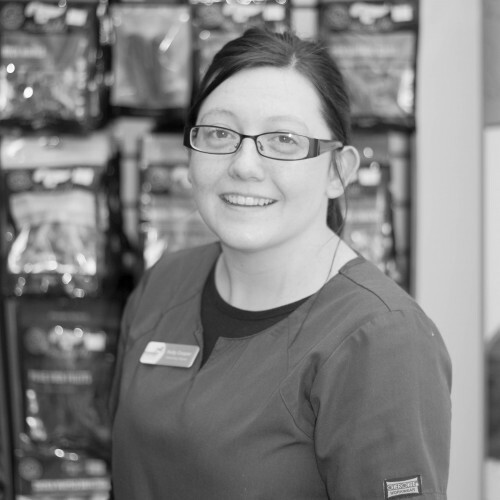 After spending most of my time whilst growing up around an array of animals on farmyards, I decided a career working in a veterinary environment would be the perfect job for me. I am extremely passionate about the care of animals and I thrive to maintain high levels of care and welfare. I am a huge lover of horses and am I am fortunate enough own my own horse – Frank. I enjoy spending my spare time at the farm with Frank and I often compete with him in ridden showing competitions. When I am not at the farm I enjoy spending time with family and friends.